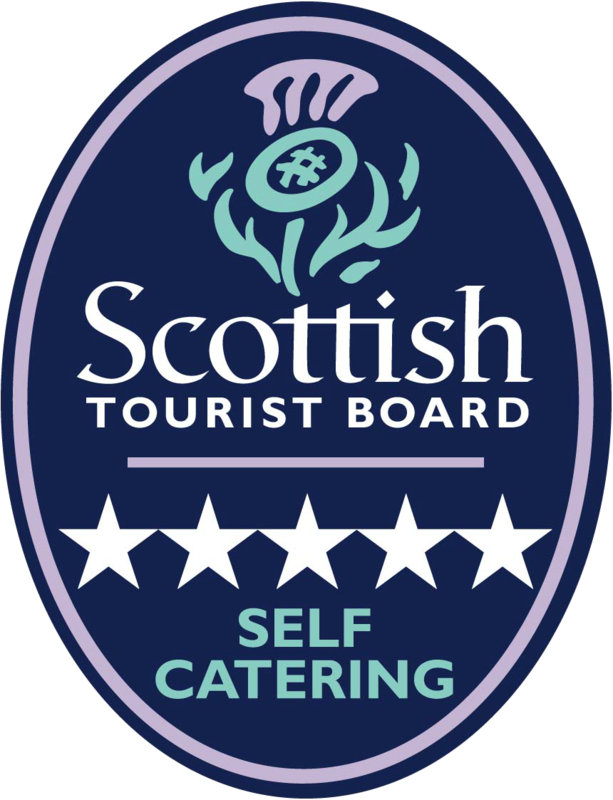 Must-visit tourist attractions in Dingwall and the Highlands – explore from luxury self-catering accommodation at Highland Farm Cottages. Highland Farm Cottages near Inverness, Scotland is the perfect base from which to explore the Highlands. Within a short drive there are castles and historic sites, breweries and distilleries, great restaurants and golf. If you’re sporty, you’ll find miles of beautiful, invigorating walks, and spectacular views even before you reach the summit. Quiet lanes for you to cycle, and many lochs and rivers to explore by kayak. Our guests often ask us what we would recommend they do on a day out, here's an idea! 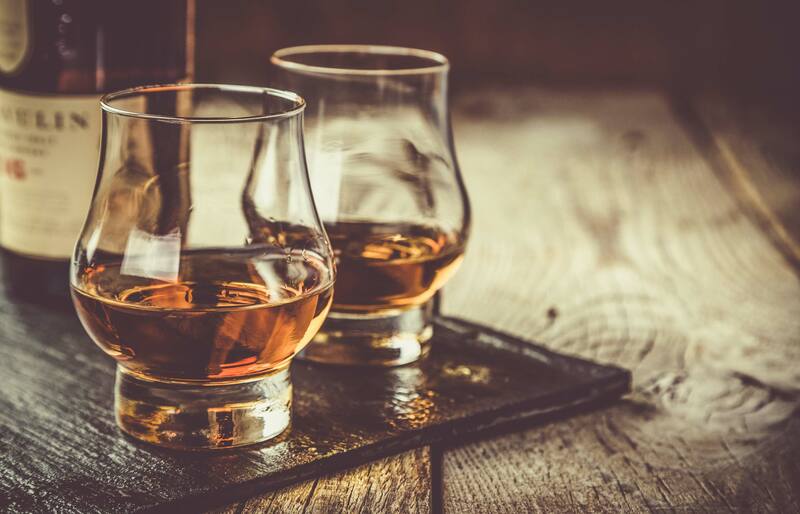 No visit to the Highlands is complete without a visit to a working scotch whisky distillery. 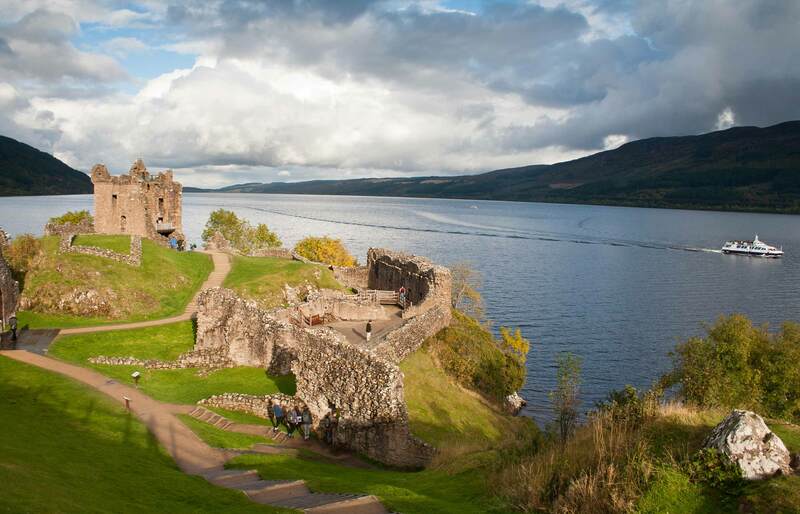 The Highlands is steeped in history and attractions to visit, all within driving distance from Highland Farm Cottages. There are a few quite excellent establishments within a short drive of Highland Farm Cottages. Learn about the range and variety of golf courses within a short drive of Highland Farm Cottages. Find out about some of the spectacular trails around the Cromarty area from Mountains walks to dolphin spotting on nearby beaches. 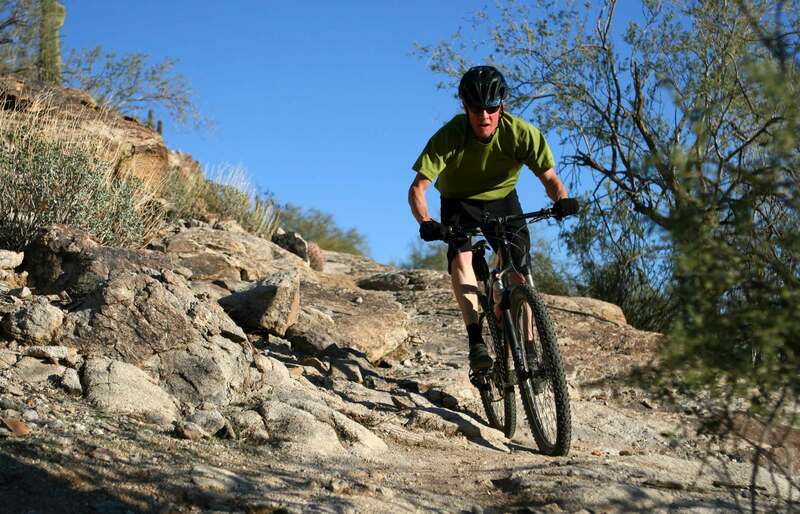 Some information on local mountain bike trails close to Highland Farm Cottages. Find out about local sporting events as well as some famous music and agricultural festivals.